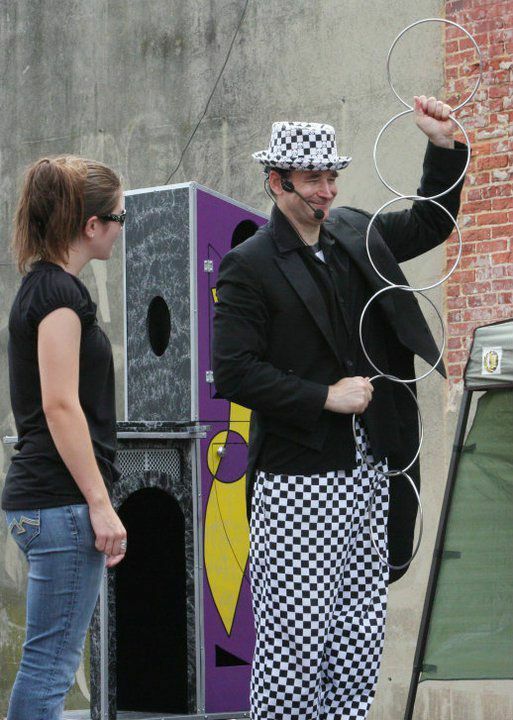 Comedic Magician & Entertainer available across the Nation. 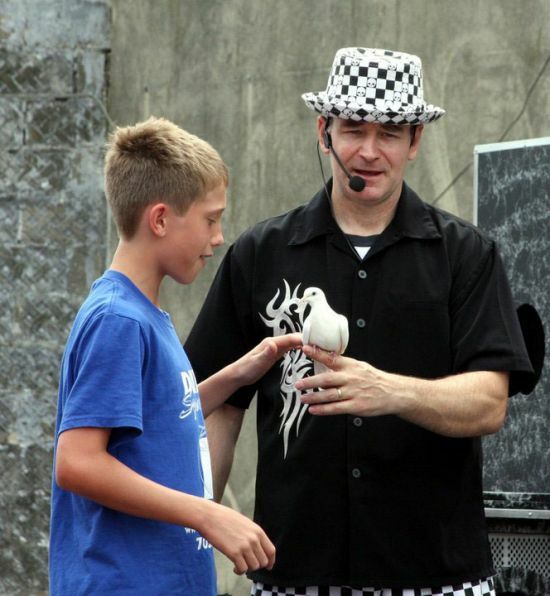 Jack Julius is a professional magician, entertainer and artist who enjoys meeting people at every show and making new friends. Your wedding day would be the ultimate time to utilize his entertainment services. 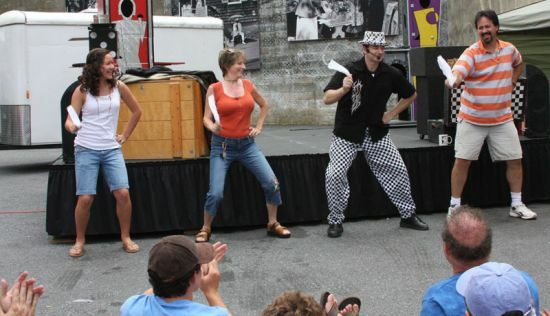 His first professional show was performed at 12 years old, and he got into mime when he was about 14. At Jack Julius's shows, there is a bit of magic for everyone in his performances. 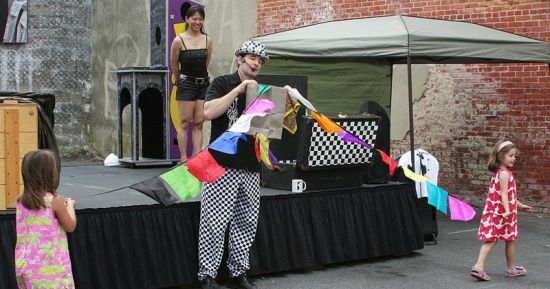 He encourages audience participation and will even invite them to the stage or show platform to assist with his show. For example, he will have them help make objects vanish or float, as well as, do card magic. 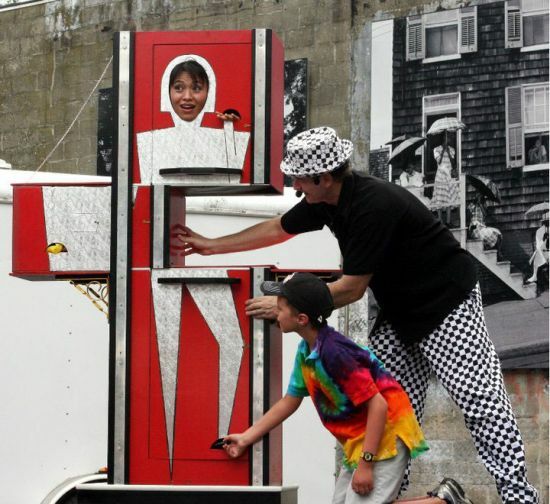 Jack likes to include humor to his shows to create a more playful atmosphere that can appeal to both children and adults.